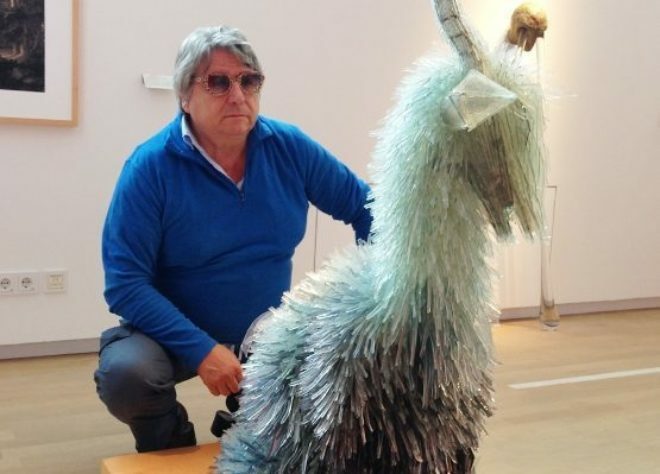 Adriano Berengo at a German museum exhibition of Marta Klonowska who participated in two prior Glasstress exhibitions. Glasstress 2017, on view through November 26 in the Palazzo Franchetti in Venice, is a collateral event, which means it's a satellite to the international Venice Biennale. 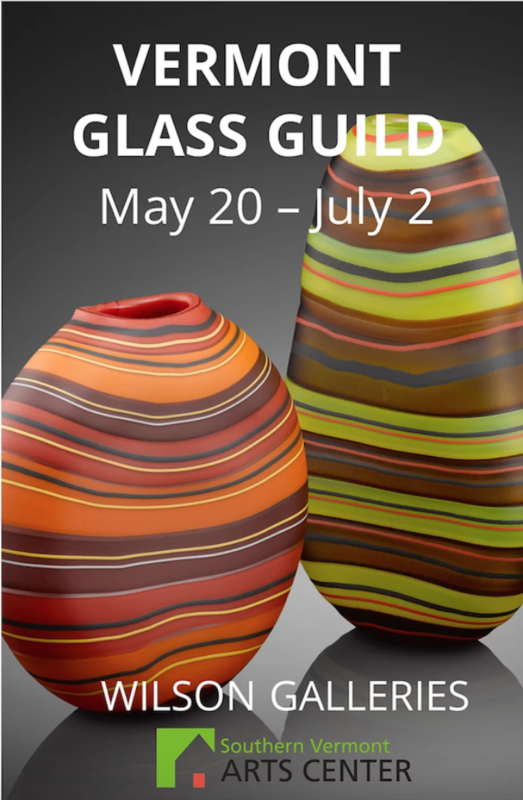 A carefully curated survey of contemporary art in glass, Glasstress includes work by artists who have devoted themselves to glass for their entire careers, but the majority of what's on view in the exhibition is by internationally known artists who came to the island of Murano to have their creative ideas fabricated in glass. 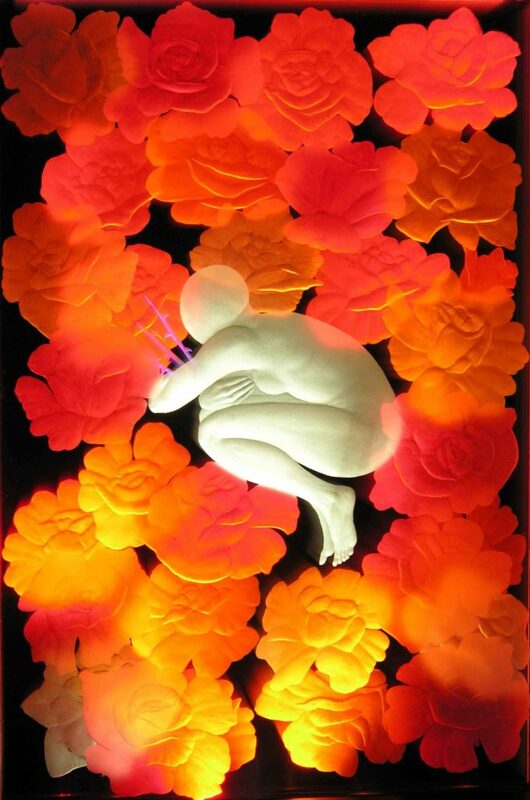 This, the fifth iteration of Glasstress, was curated by Hermitage Museum contemporary art department director Dimitri Ozerkov, Austrian artist Herwig Kempinger, and Glasstress founder and the head of Berengo Studio, Adriano Berengo. This Glasstress may be a high-water mark for bringing the biggest names in contemporary art to glass as the exhibition includes work by Sarah Sze, Paul McCarthy, and Ai Weiwei. With artists hailing from Austria to Iraq, the event also includes a site-specific installation in Murano. The "The Unplayed Notes Factory" is an installation in an abandoned glass factory by Loris Gréaud, who is making his Glasstress debut. 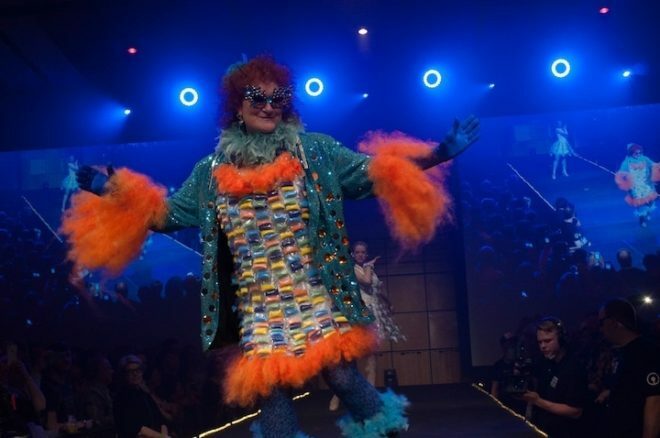 Since her very first glass fashion show in Toronto in 1989, artist Laura Donefer has been cajoling artists to don costumes celebrating their imaginations and their material, which they then parade before an adoring crowd of fellow artists. For the closing-night party of the 2016 Glass Art Society conference last Saturday night, Donefer pulled out all the stops, memorializing the late rock stars Prince and David Bowie in a tightly choreographed sequence of moveable art and music as artists walked the catwalk set up at The Corning Museum of Glass auditorium. Because of the massive crowd of attendees, and a limit of 800 seats in the auditorium, there were two shows for the first time in the 27-year history of Donefer's productions. 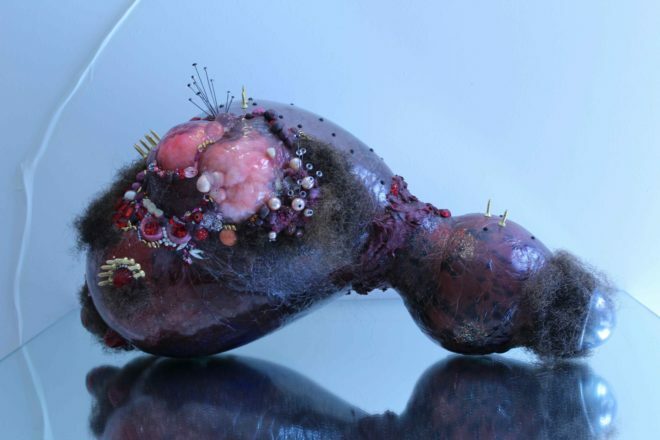 While the fashion extravaganza generates massive amounts of excitement, attention, and affection for Donefer, the Canadian artist says the epic event does not directly link up with her personal art practice. Billed as "A Celebration of Jon's Life and Achievements," a memorial event took place at the Chihuly Boathouse on Sunday Oct 20th from 11 AM to 2 PM, where the Evelyn Room and Hot Shop were open to friends, family, and well-wishers honoring the memory of the late Jonathan Christie (1968 – 2013). Organized by Jonathan's father, David, the event also saw the launch of a 24-page book entitled Remembering Jon that includes a 9-minute DVD focusing on the evolution of Lyrical Light (2006). Weighing two tons, and made up of more than 300 individual glass horns, the large-scale public artwork is installed at a Jacksonville performing arts center and represents the pinacle of the late artist's output in terms of size and technical complexity. The video was edited down from the 60-minute documentary entitled "Glass Ceiling" that was produced by the local public television station in Florida. A nonprofit center for emerging Quebec artists was the setting for the "Kaleidescope" exhibition on Wednesday evening in Montreal.